TIKA held iftar dinners in Haripur and Islamabad, to celebrate the Holy month Ramadan with the orphans all around Pakistan. More than 1400 children have attended and broken their fasts during the iftar dinners organized by Turkish Cooperation and Coordination Agency (TIKA). 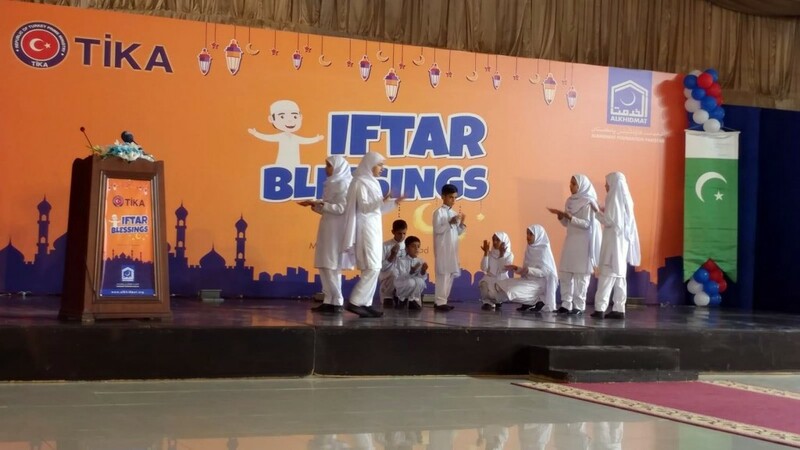 First in Haripur city of Pakistan, the iftar dinner ceremony was held for 600 children staying in the campus of Khubaib Foundation. The advisor to TIKA President Kamil Kolabaş, Country Head of TIKA Mehmet Emre Aktuna and Chairman Khubaib Foundation Nadeem Ahmed Khan have also attended to this ceremony. Speaking at the dinner, Mr. Kolabaş said “We are here to show that we stand beside the oppressed and the orphans”, as Mr. Emre Aktuna told that iftar dinner with orphans have become a tradition as TIKA has been working in the country since 2010. Lastly, “We would like to thank President Recep Tayyip Erdogan, who works to solve every problem of the oppressed, and we would like to thank TIKA for this event.” said Mr. Khan of Pakistan’s Khubaib Foundation. 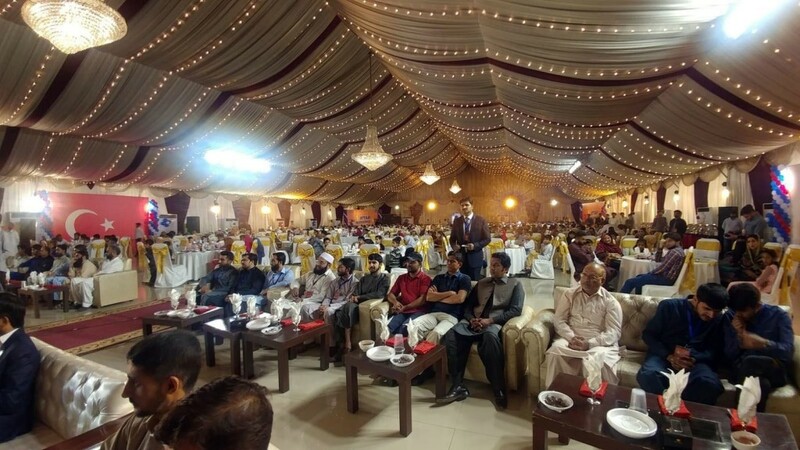 Following the event in Haripur, TIKA provided iftar dinner for 800 orphans, this time in Islamabad. Turkish Ambassador to Pakistan İhsan Mustafa Yurdakul, TIKA President Kamil Kolabaş, Country Head of TIKA Mehmet Emre Aktuna and Chairman Mr. Abdus Shakoor have attended the ceremony. Mr. Yurdakul stated that to take care of orphans and children is not only a religious but also state, social and moral duty and expressed satisfaction about the increase in Pakistan Turkish relationships. Mr. Kolabaş told “Our President has given us an order to help for releasing the burden of any oppressed or tearful in the world. We didn’t forget Pakistan’s help during our Independence War and TIKA will always be standing with Pakistan. Lastly, Mr. Shakoor said, "Turkey has always supported Pakistan's stance on the issue of Kashmir and we are grateful to our Turkish brothers for it." Special meals, fruits and sweets have been offered for the orphans during the iftar dinners. Both ceremonies were completed after the children presented their special performances. TIKA Islamabad Program Coordination Office was established in 2010 and implemented many capacity development projects in different sectors. 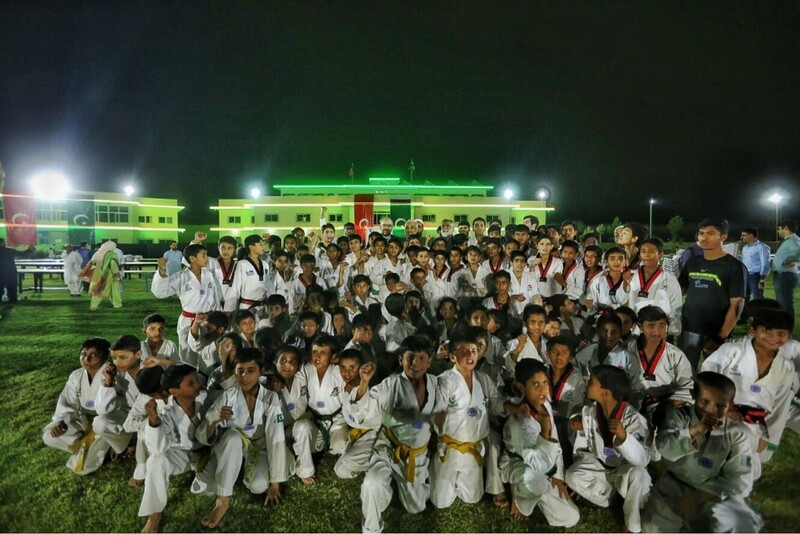 In addition to those projects, TIKA Pakistan has provided iftar dinners, supplies like uniforms, stationaries and outfits for 600 orphans in Karachi, 1100 orphans and children in Haripur and Sargodha, and has constructed an orphanage in Attock City in 2017.